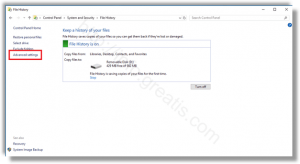 How to Delete Older Versions of File History in Windows 10? 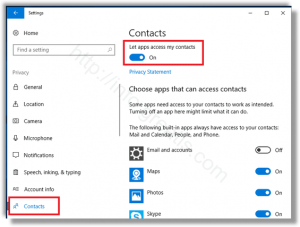 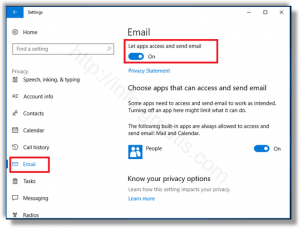 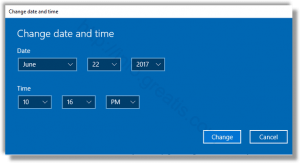 How to Change Date and Time in Windows 10? 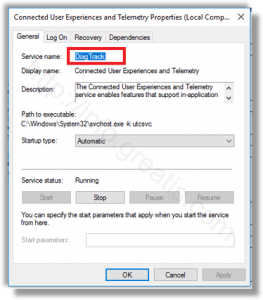 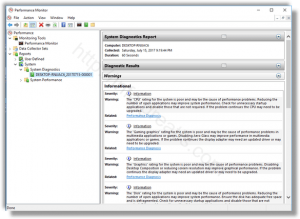 How to Create System Diagnostics Report in Windows 10? 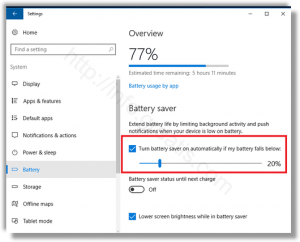 How to Enable Battery Saver in Windows 10? 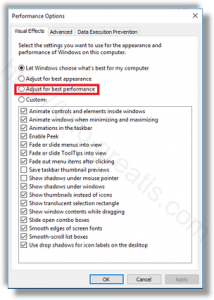 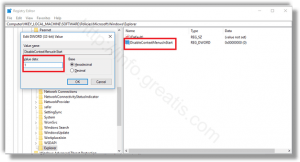 Here is How to Enable Battery Saver in Windows 10?